Senator Marbella Spa Hotel is a luxurious 4-star urban hotel designed for clients to enjoy a fantastic holiday in one of the most exclusive destinations on the Costa del Sol. Surrounded by gardens, the hotel has a complete spa center, buffet restaurant with Spanish and international cuisine, bars, swimming pools and versatile event rooms. The hotel rooms are soundproof, air-conditioned and fully equipped in order to bring our clients the best relaxing experience. All of them include a furnished terrace, free Wi-Fi and a flat screen TV with international channels among other services. Designed especially for couples, our most romantic suite, Suite Margarita Bonita, includes an adjustable bed, a tantric sofa and a circular bathtub in the room. 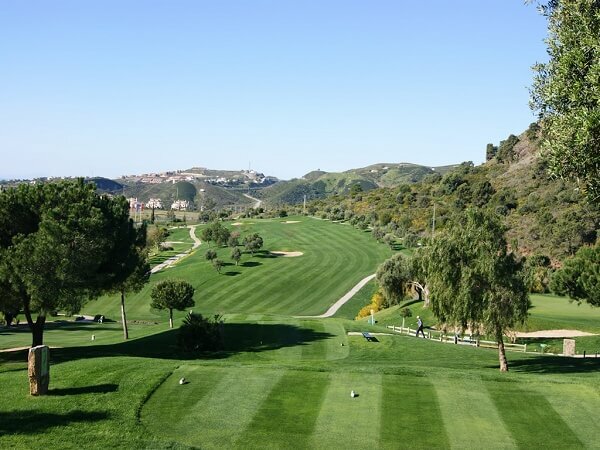 Offers spectacular views of the Mediterranean and Gibraltar and is seen as one of the most natural courses on the coast. Created in 1990 by Paul Krings, the New Course is set further inland, but has a similar parkland feel about it – with gently undulating fairways and large, fast greens. It would be fair to say that, in general, hazards are obvious but still manage to trap the unwary. Care is needed off the tees and the wild hitter will soon encounter difficulties. 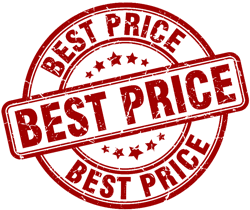 The New Course is rapidly catching up with the Old in terms of quality and in the summer months there are great bargains to be had for the holiday golfer. 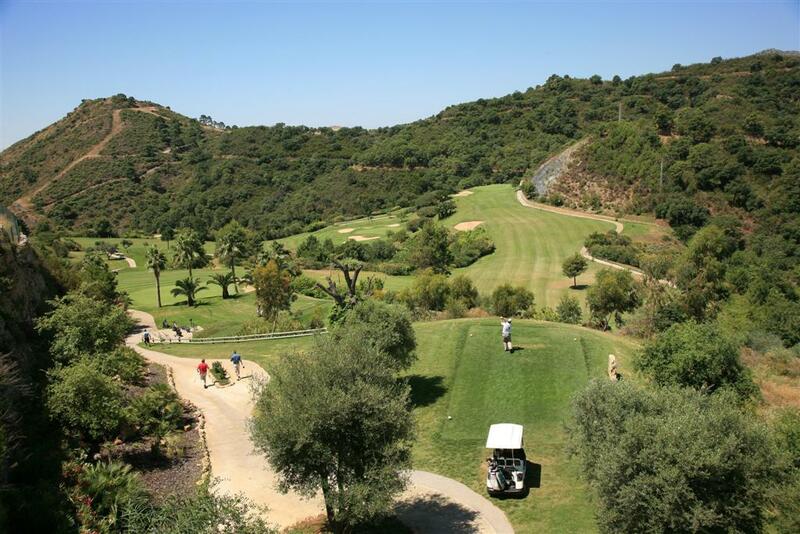 is located in the hills of the Costa del Sol and offers magnificent scenic views. 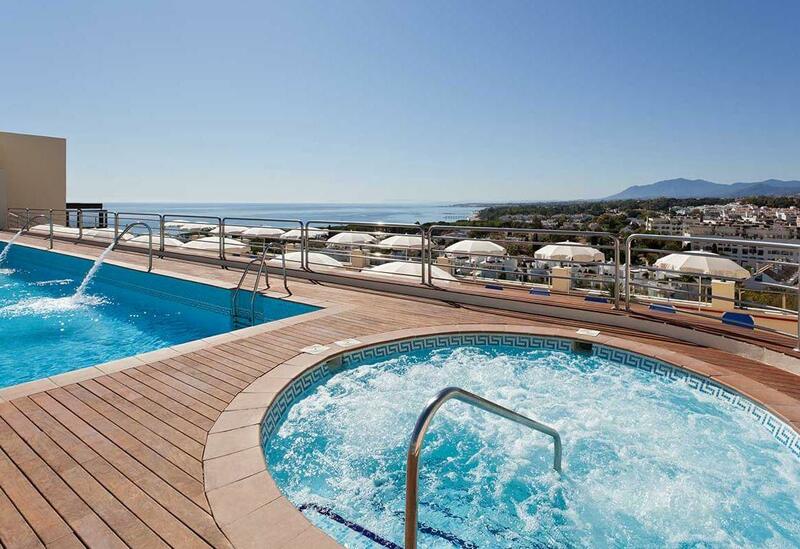 Its position means it enjoys great views to the popular tourist destinations of Marbella. 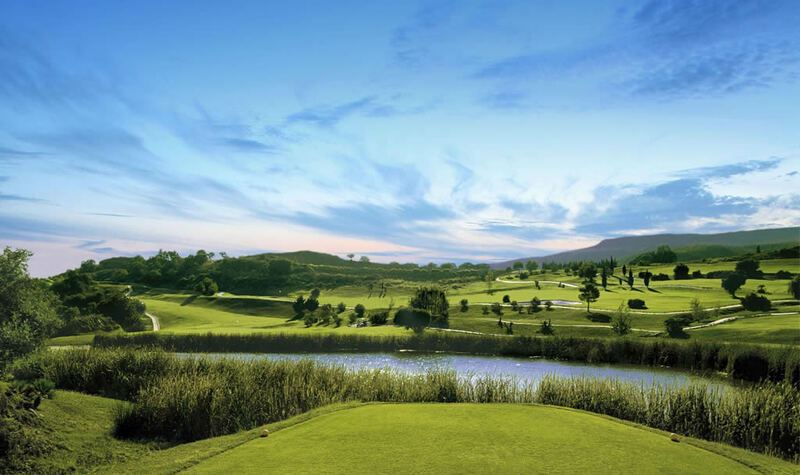 The course was designed by Spain’s greatest golfer, Severiano Ballesteros, who designed the course in such a way that it blends harmoniously into the natural contours and surroundings of the local countryside. 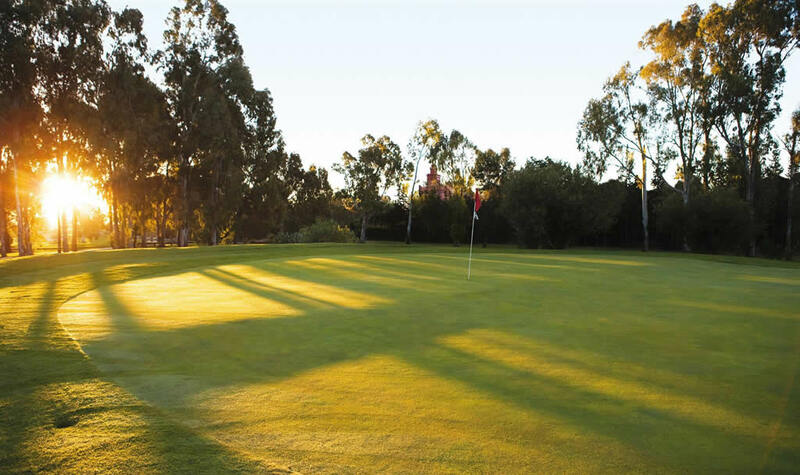 Los Arqueros Golf is a challenging course, which caters to golfers of every ability offering a varied layout where each hole has it’s own distinct characteristics and personality. The course is tight in places, but also has a number of wide fairways which invite you to open your shoulders and let rip with a big drive! 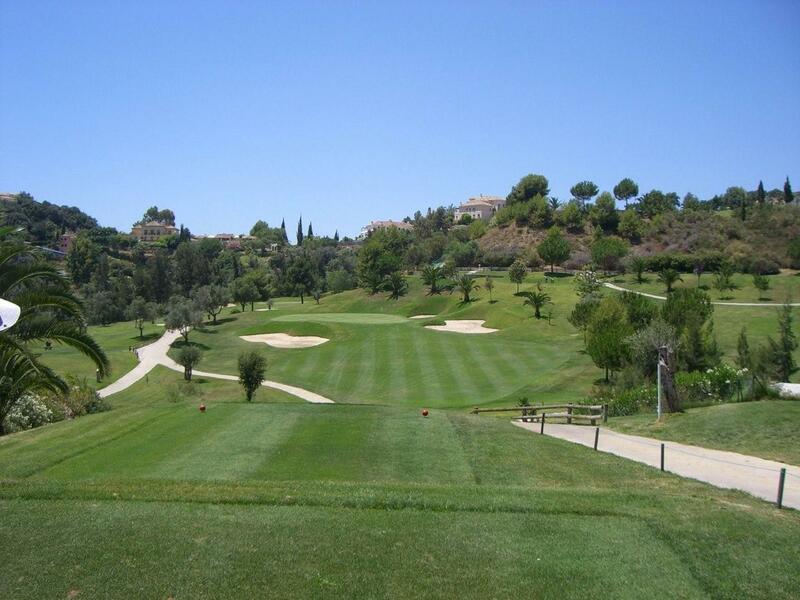 Its prime location on the Costa del Sol makes this an ideal destination for a great day of golfing.